 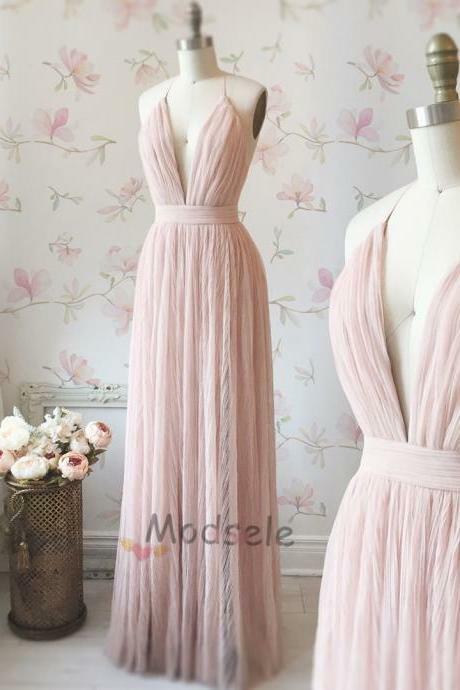 Modsele is an online fashion store based in United States which specialising in making prom, homecoming and wedding dresses. 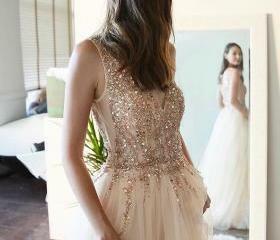 Modsele aims to make every individu.. 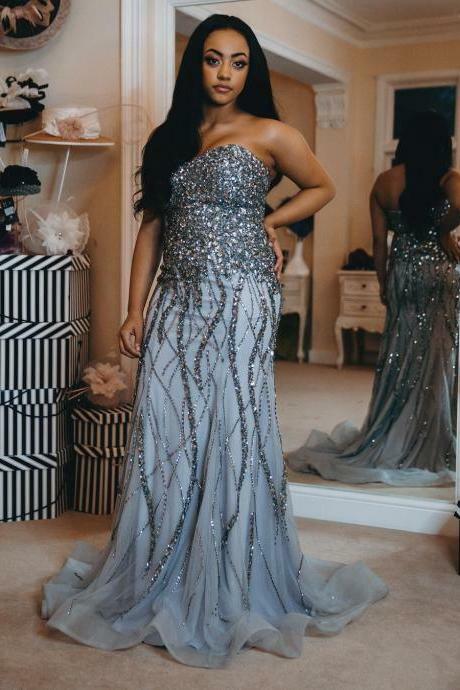 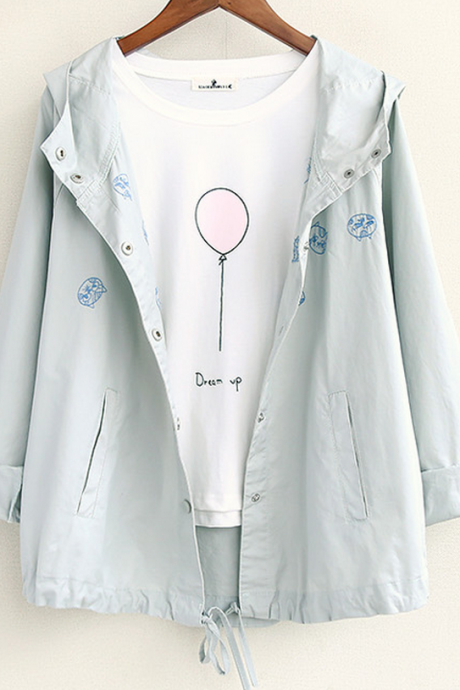 Simple Halter Light Blue .. 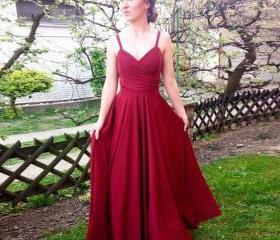 Simple Red Long Prom Dres..
Glitter A-line Pink Long .. 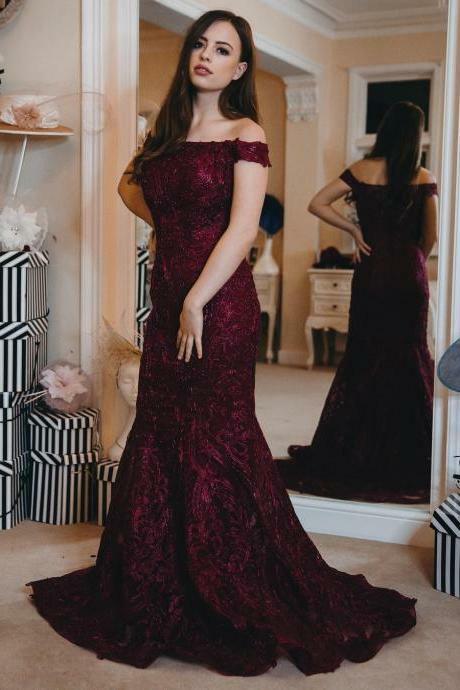 Elegant V Neck Burgundy L.. 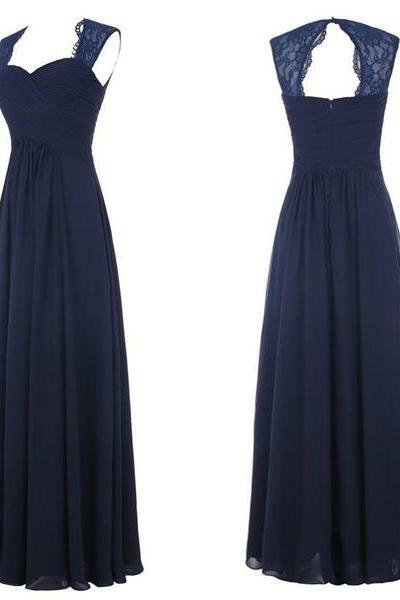 Simple Pink Long Prom Dre..
Gorgeous Gold Long Prom D..
Gorgeous Lace Up Navy Blu.. 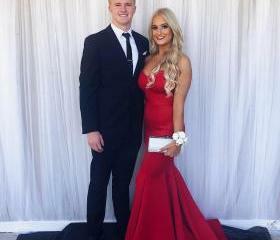 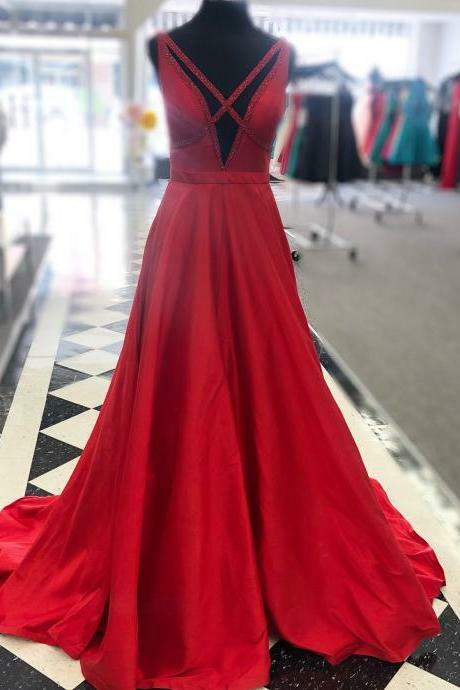 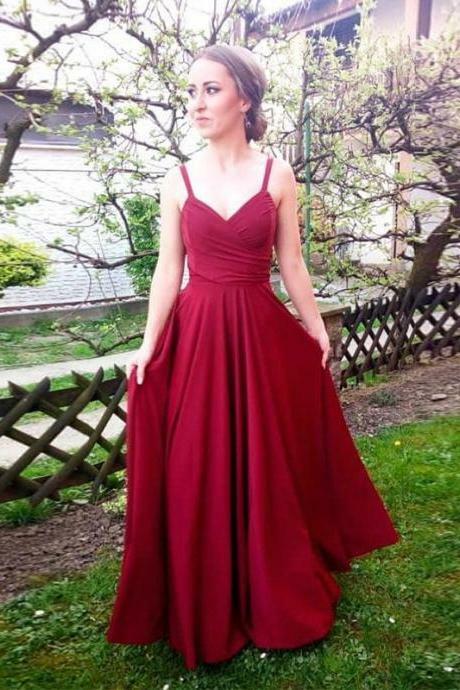 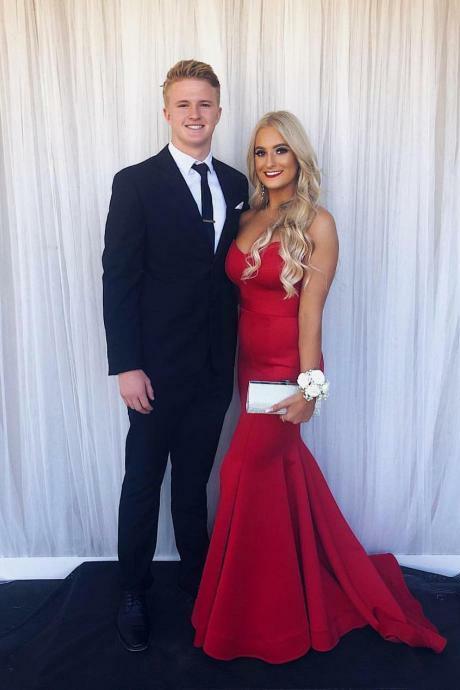 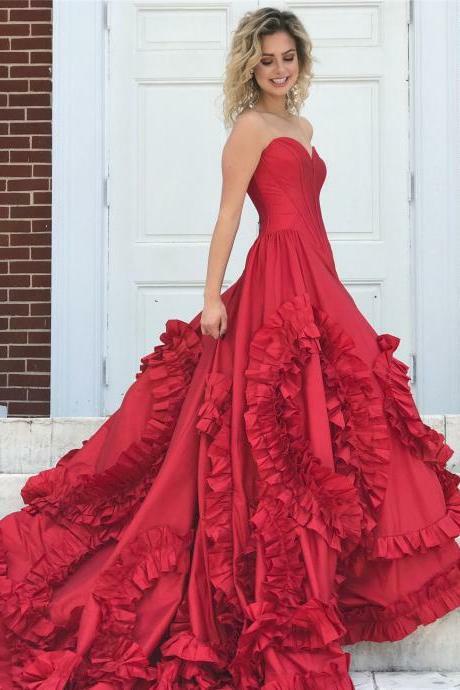 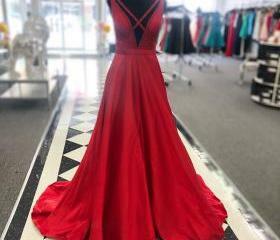 Elegant Red Long Prom Dre..